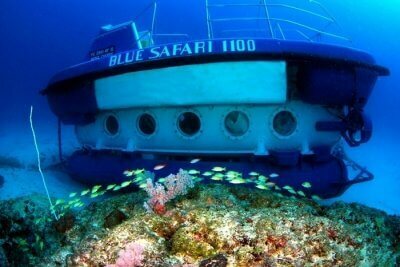 App To The Rescue: Croatia Getting A Handy Boat Service To Fix Its Commuting Problem! 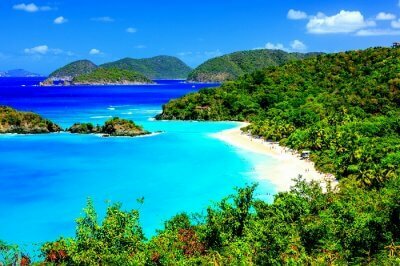 There is no doubt that Croatia is one of the most beautiful countries in the world for any nature lover but more often than not, visiting its islands, which by the way are 1244 in total is a hassle. But not anymore for Uber is here to help with the commuting. 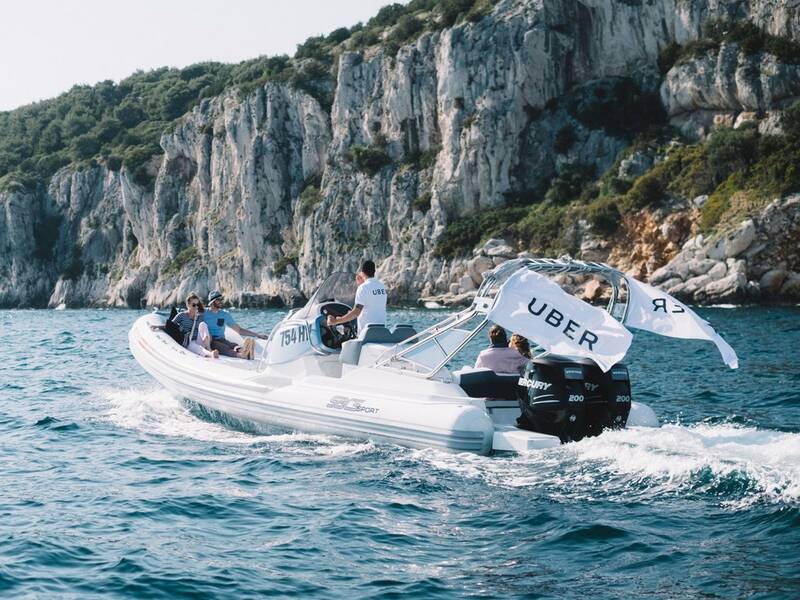 Scheduled to launch on 26 June, UberBOAT will cater to major traveler destinations of the country like Split, Hvar, and Dubrovnik and will also allow commuters to choose from different sized speedboats to shuttle them from one place to another. 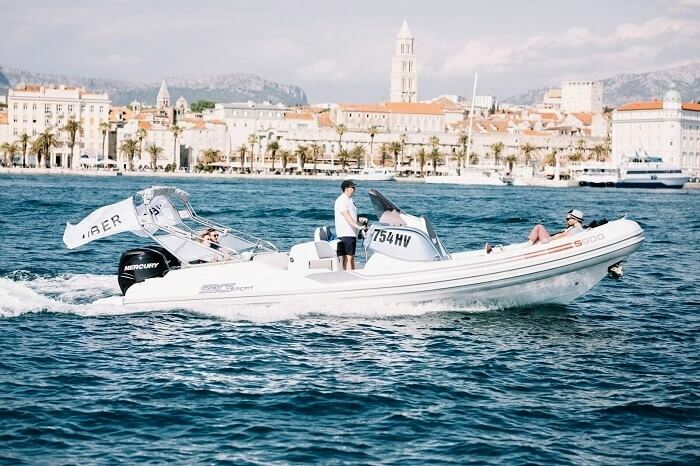 While Croatia has boat services to serve its travelers, they aren’t very organized and tourists are often left to negotiate prices and timetable in a language other than English or what they speak. 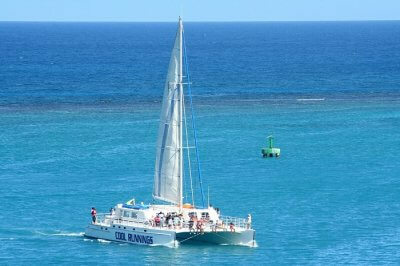 The service aims to provide reliability and a more convenient way to book a boat. 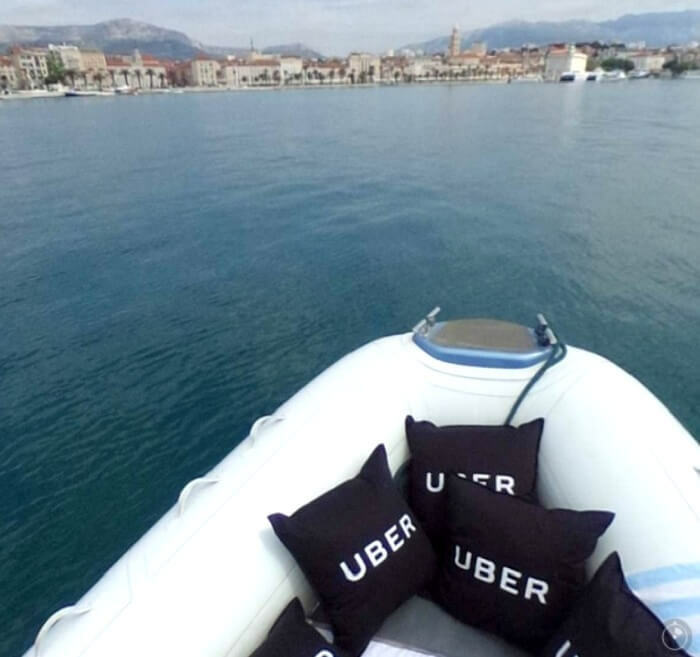 The primary UberBOAT will allow 8 passengers in the boat from Divulje or Split (where the airport is) to the resort town of Hvar and vice versa for $395 or €352 (approx estimate, price varies by fuel and mileage). The UberBOATxl on the other hand will also have an additional option to go on a half or full day cruise to the sea and its nearby island for about $1,100 or €980 (approx estimate, price varies by fuel and mileage). And yes, both of the above speedboats will have the ‘split fare’ feature to help you ease the bill on your pocket. 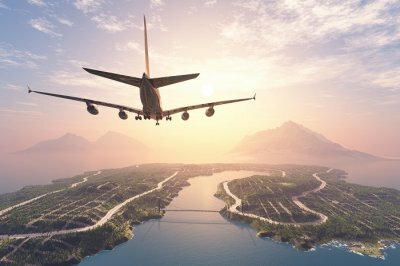 Suggested Read: This Flying Taxi Will Let You Commute To Work And Other Places In Just a Few Minutes! So there you go, the UberBOAT is finally here and all we need now are the flying taxis that it promised in 2020. PS – life jackets and water bottles are complementary!